By Ashutosh KS in Culture. Updated on April 25, 2018 . Pokemon Go is a worldwide phenomenon that has been making headlines for the past few weeks and while there are many headlines about Pokemon Go players getting into all sorts of adventures (some of them more troubling than others), many more players have been experiencing problems inside the game. In this post, we will be looking at some of the most common problems Pokemon Go players face, as well as why the game behaves the way it does, how to resolve the issues quickly and get back to the game. Pokemon Go is available in the following countries. If you can’t find your country in the list, the game has not rolled out in your country or region. You can find out when Pokemon Go has been launched in your country by following the official Twitter account for Pokemon Go. While there is widespread frustration by fans about the slow availability of the game in their region or country, the addition of region- or country-wide support is partially based on how much load the servers can take, particularly with international players. Pokemon Go not available yet. Play anyway. 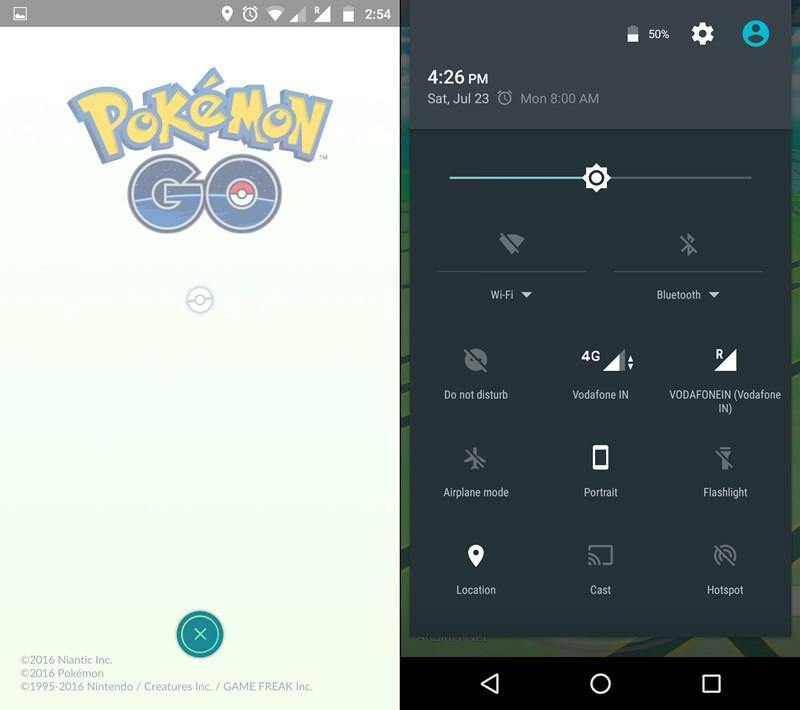 If it Pokemon Go is not in your country yet but you still want to play it anyways, know that Pokemon Go can be side-loaded in your phone. However, you must understand that there’s a security concern with this unofficial method. APK providers like APKMirror and APKPure can be used to load and install the game’s APK. Caution: you must scan the APK for malicious code and also, do download the APK from some trusted third-party APK provider only. You just need to create an iTunes account that is based in the US to install the game. Here is an easy to follow guide for you to do this. When you play on a side-loaded version, you may experience an error alert like "This item is not available in your country". There is no solution to this, apart from waiting until the official version of the game has rolled out for your country. For more info, click here. Note that the game is not optimized for Android tablets, as well as jailbroken iPhones. There are many aspects of the game that cannot work if you do not have your mobile data or WiFi connection, GPS, location services, in working order. Normally the game spells out explicitly what the issue is. However, there will be many instances when you can’t be sure what the problem is even though you know it’s a connectivity issue. The location is unavailable or starts "drifting". To fix this set the location mode to High accuracy in the Settings. The Incense or Lure module doesn’t work. Try changing or syncing the time on your device with the network time. It is also possible that the server is experiencing a heavier-than-usual load (especially when so many people are playing the game at the same time). Ensure that you have your game updated to the latest version to get the latest game fixes. 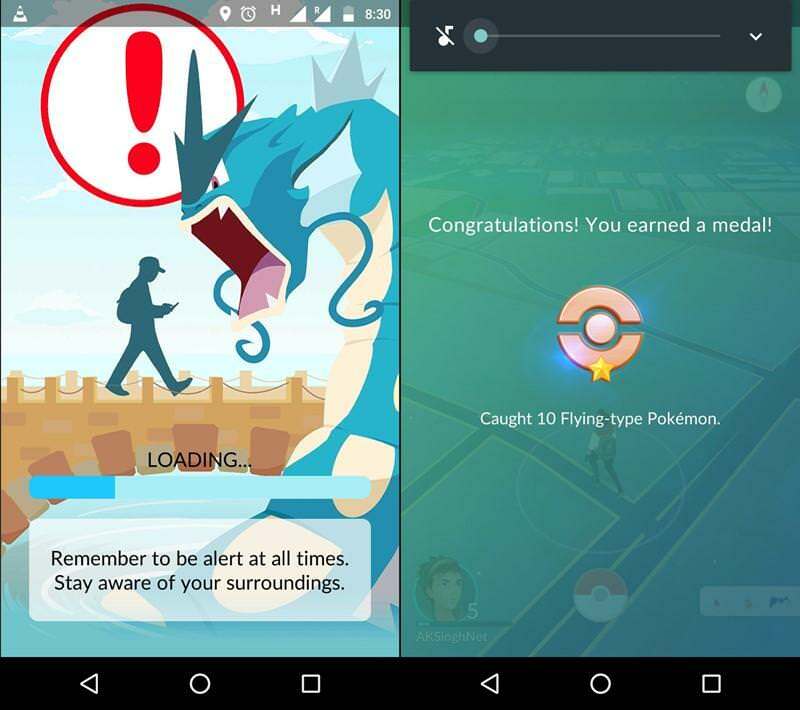 It has been reported that the sound effects or sound quality for Pokemon Go is distorted or delayed sometimes. This happens mostly to players who connect via Bluetooth devices. It is an issue the makers are aware of and are reportedly working on. Meanwhile, do ensure that you have gotten all the latest updates of the game. You will find your screen slightly dimmed as you play. Alternatively, avoid the Augmented Reality (AR) mode to lower battery consumption. Your game has crashed but it isn’t apparent enough for you to notice. 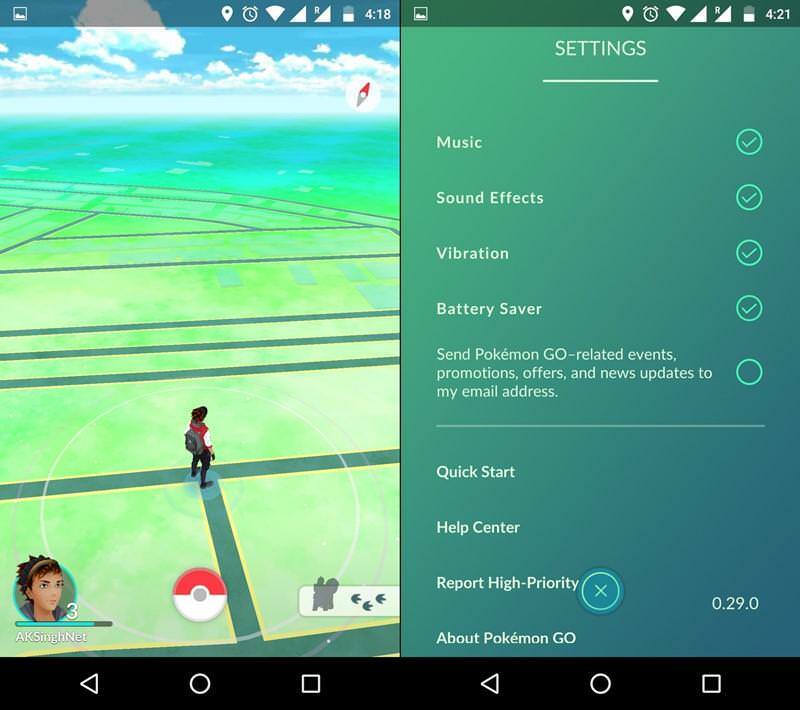 If you can’t even find PokeStops then it is time to restart your app, to see if this changes anything. You are in a remote or quiet area. You have a higher chance of spotting a Pokemon in more-populated places. Why am I back at Level 1? If you find yourself back at Level 1, with all your hard-earned progress gone, stay calm. You probably accidentally logged into your account via an alternate login method. 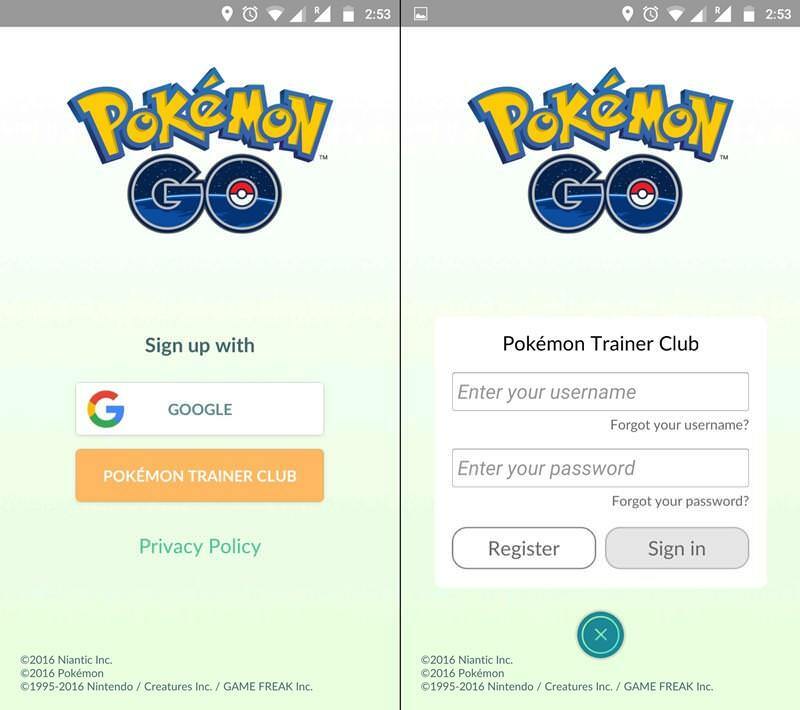 To play Pokemon Go you can login in two ways: via Google or via the Pokemon Trainer Club. The two login methods allow you to play with two separate accounts. So if you usually play while logged in via Google, and you accidentally login via the Pokemon Trainer Club, you would not find all your progress and will have to start from square one. To fix this, simply sign out of your account and sign back in via your usual login method. All your progress will still be intact. 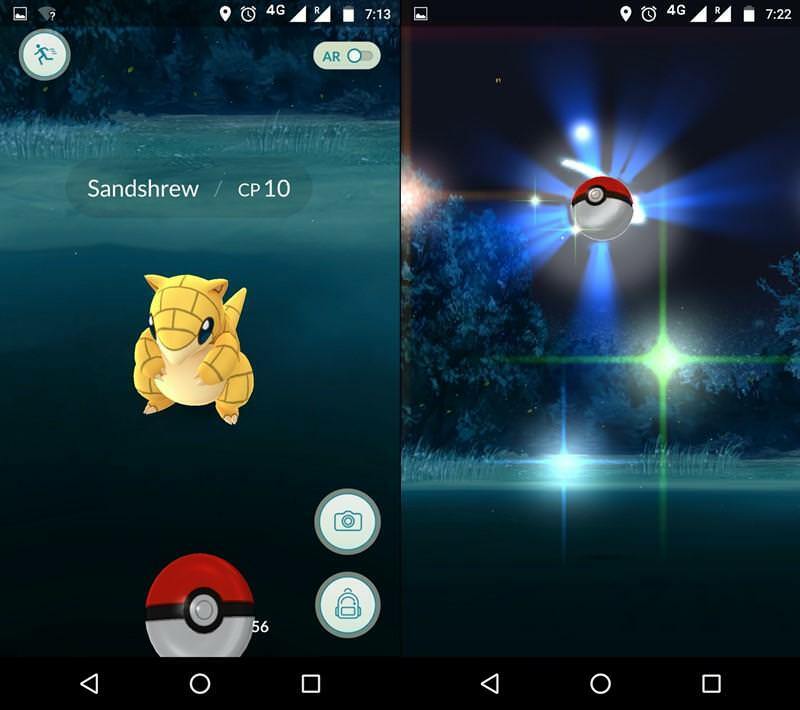 To get more Pokemons, you can visit busy places or go to PokeStops. It’s noticed by numerous trainers around the world that these creatures are usually present near PokeStops, crowded places (like malls, offices, parks, etc.) and famous or public places (like ancient monuments, museums, temples and churches, etc.). 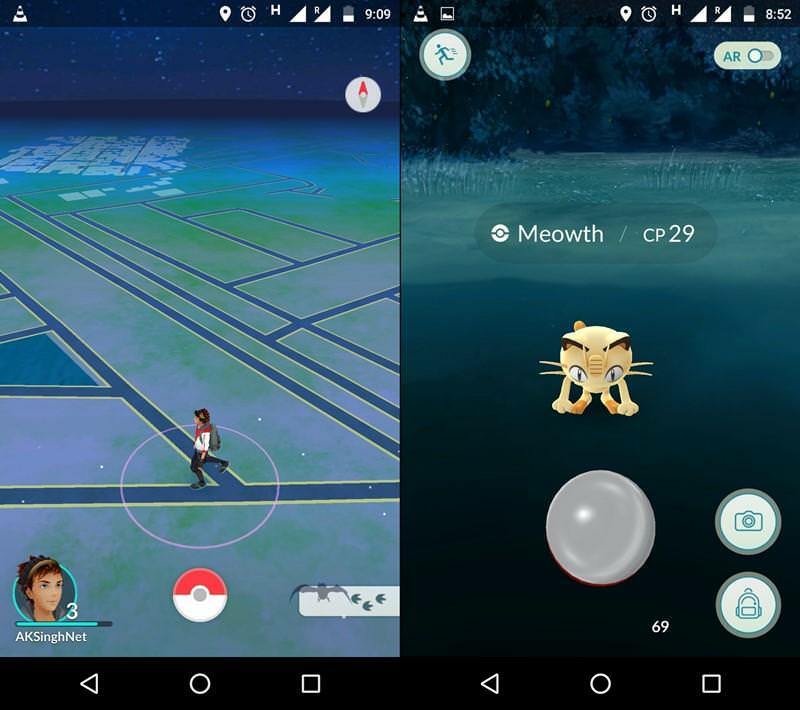 You can also use Incense and Lure module (at PokeStops) to find more Pokemons. Also, catching them during night and catching them in large groups (as one Pokemon is available for everyone to catch) gets better results than going for the hunt during the day or hunting solo. The Pokemon is not near enough. 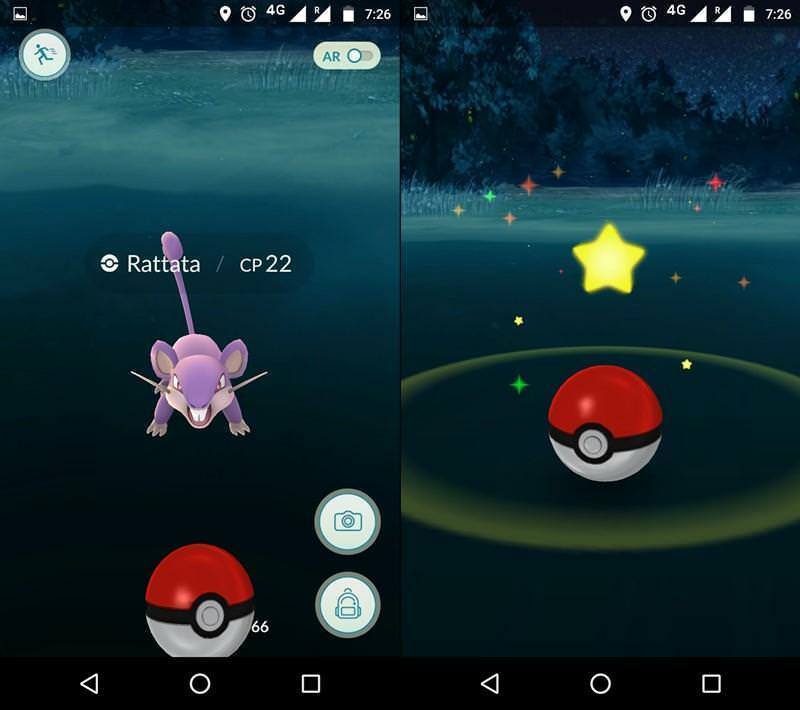 Try switching off the AR mode for a better chance or accuracy while catching Pokemons. Aim for the face/head. You were soft banned because your GPS location changed too quickly. Under this ban, you won’t be able to use Pokestops or battle/train in gyms either. 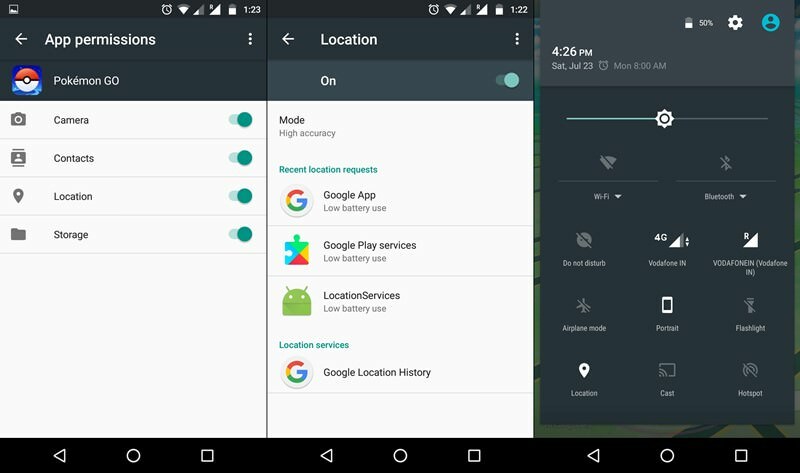 This is a technique to prevent cheating (GPS spoofing). The ban lasts for a few hours, but you might be able to bypass this by force quitting the app. As your levels go higher up, Pokemons become much harder to catch. To catch the rare Pokemons, you need to first upgrade your trainer’s level. This means you need to catch a larger number of lower level Pokemons, even the ones you already have caught and hatched previously. You can also power-up or evolve your Pokemons to gain more XPs and increase your trainer’s level. To make your Pokemon stronger, you have to earn items like PokeBalls and Potions or Stardust and Candy which will help you upgrade your Pokemons. You can buy these or transfer Pokemons back. 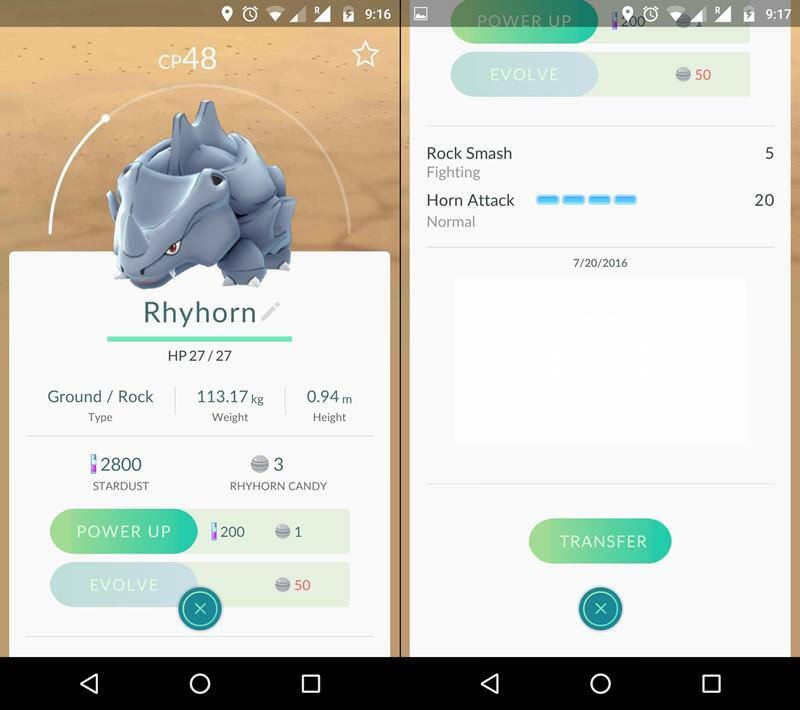 Remember to level up your Pokemons by clicking "POWER UP" or "EVOLVE" buttons. Pokemons also get stronger if you take them to battles at Gyms. 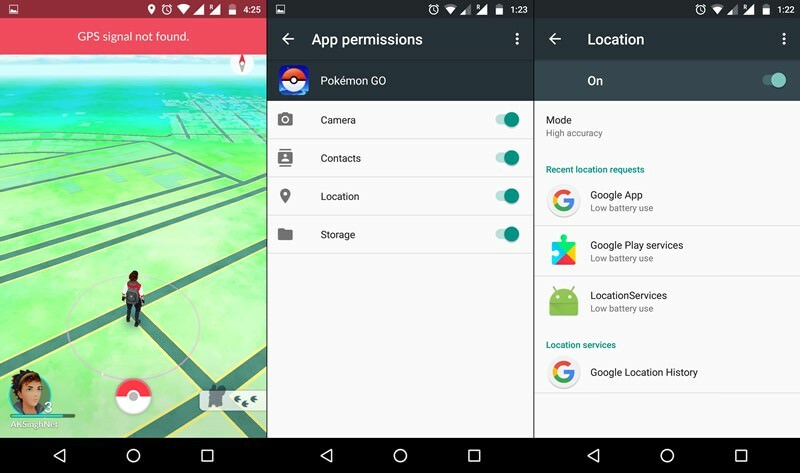 Pokemon Go works in location awareness mode, so if your game cannot identify your location due to a disruption in your phone’s data/Wi-Fi and GPS/Location services, you won’t be able to access the gym (in the Pokemon realm). To hatch a Pokemon egg, put them into an incubator and then walk for the given time. When you cover the required distance, the egg will hatch, delivering a new Pokemon. If the egg vanishes, then probably it has been already hatched and maybe you didn’t get the notification because of server issues. Also, do note that you must walk to hatch eggs while Pokemon Go is opened on your phone’s screen else it may miss your covered distance.